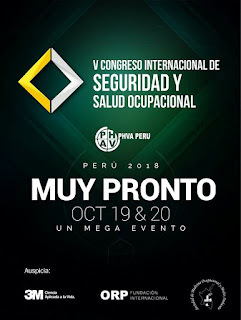 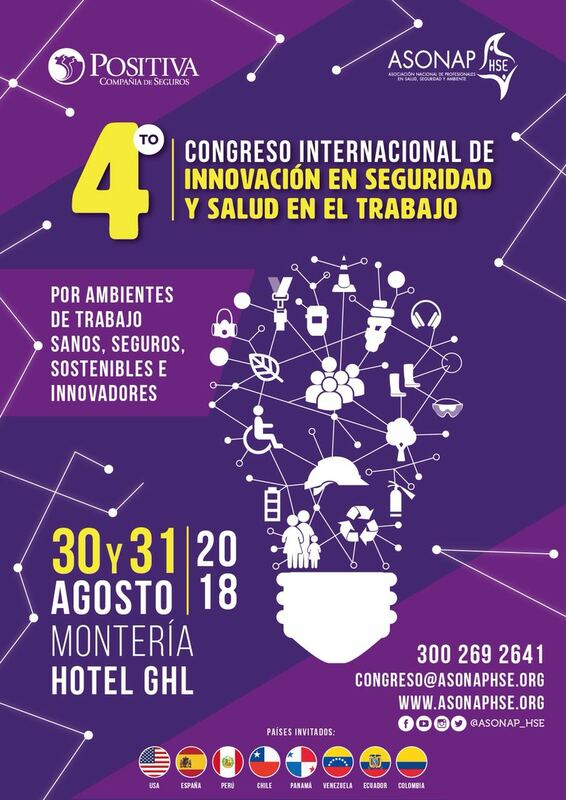 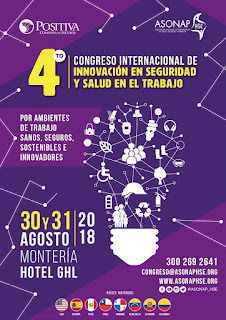 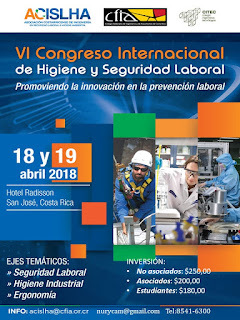 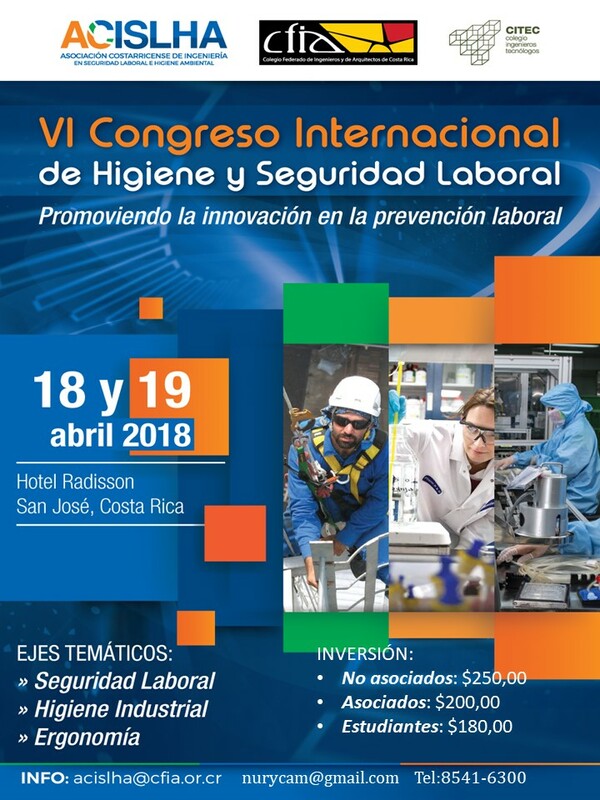 VI CONGRESO INTERNACIONAL ACISLHA COSTA RICA 2018 - SAN JOSÉ. 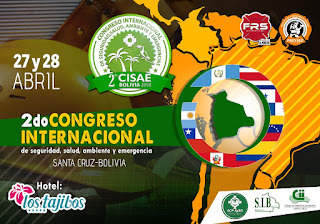 II CISAE BOLIVIA 2018, HOTEL LOS TAJIBOS - SANTA CRUZ, 27-28 DE ABRIL. 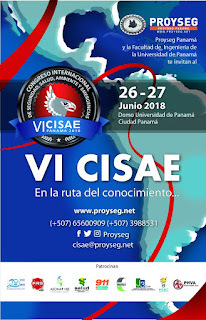 VI CISAE PANAMÁ 2018, DOMO UNIVERSIDAD DE PANAMÁ, 26-27 DE JUNIO. 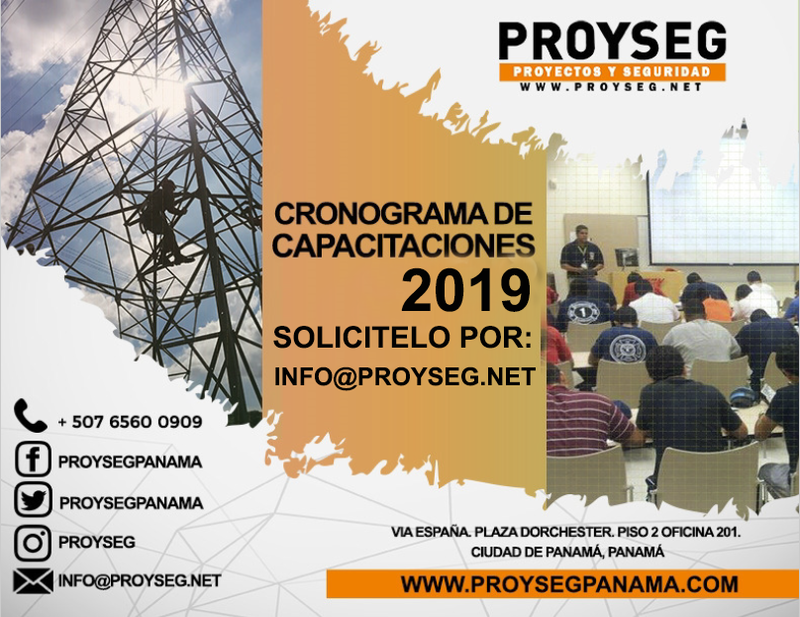 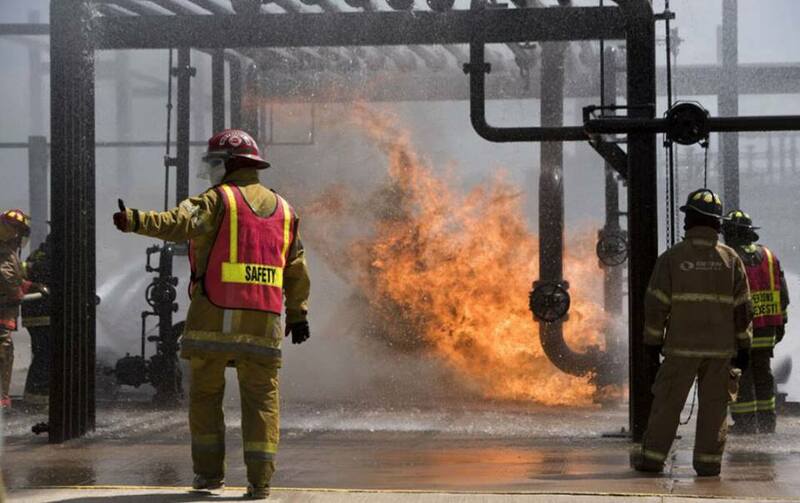 ESCUELA 52 PARA BOMBEROS HISPANOS, TEEX, TEXAS, 8-13 JULIO, USA.